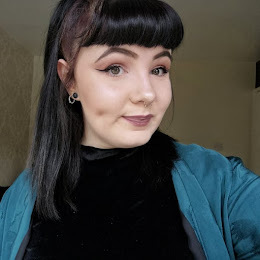 Does anyone else really struggle trying to find a contouring product that is the right consistency for your skin, that blends really easily and is in a shade that suits you because you're so friggin' pale? Same. 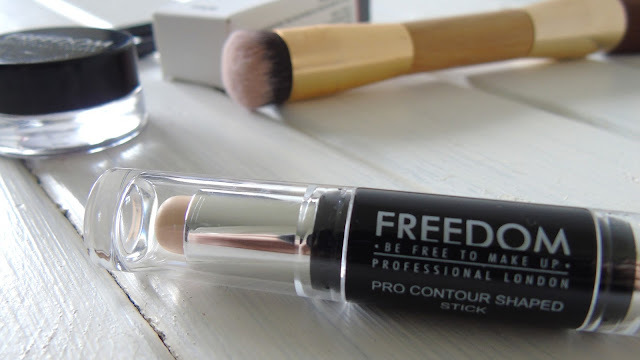 BUT I have found a drugstore product that fits me peachy, the Freedom Pro Contour Shaped Sticks. 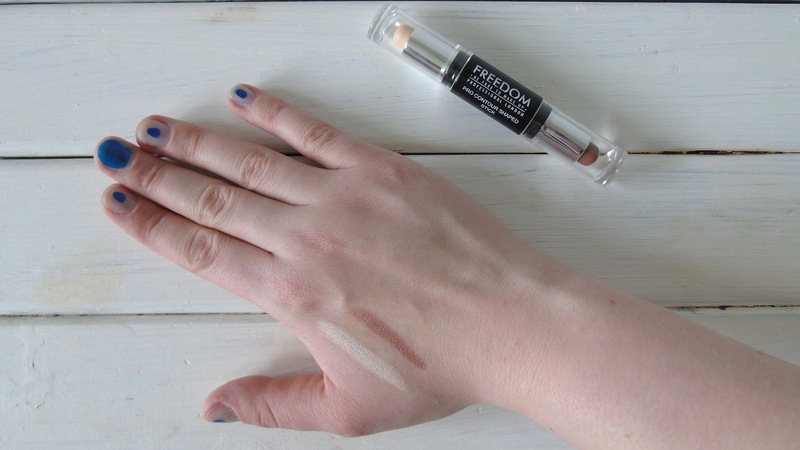 I have been using Freedom bits and bobs for about a year now but I never considered trying the contour sticks because cream contour always looks a bit muddy on me but not so long ago I thought I would bite the bullet and try it, I mean it's not like it was expensive being only £5. My first impressions of the product were quite good, sleek packaging that shows you where to contour and highlight, nice product itself with not too much going on on the case, so I was impressed. The colour of the contour side looks very daunting in comparison to how pale I am, especially when just swatched directly onto my skin before being blended. But I did get the shade Fair so I thought I'd give it a go anyway even if it did seem way too dark at first. 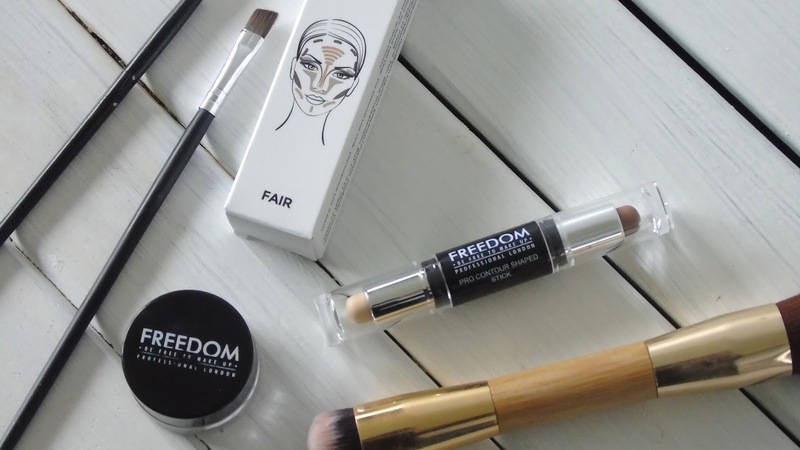 I bought an angled double ended contouring brush to go with this product and that works quite well and I use the dome end to blend the product out and the angled end to finish off and set with contour powder on occasion. However I will admit that I have recently bought a new beauty blender and I much prefer using that than the brush and it just really blends well with my foundation due to the blender being damp. What do you use to contour and how do you apply and blend?